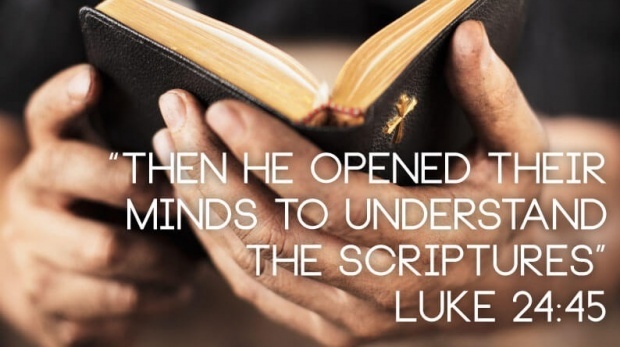 Trouble Understanding Scripture? Ask God To Open Your Mind. concerning his sufferings, death, and resurrection, which they were very ignorant of before, and which were as a sealed book unto them, ( John 20:9 ) though they had been from their infancy brought up to the reading of the Scriptures, and had had the advantage of Christ’s ministry for some years; which shows the necessity of the special illumination of the Spirit, and the influence of his grace to remove the darkness of the mind, and give the true sense of the sacred writings. Yes! 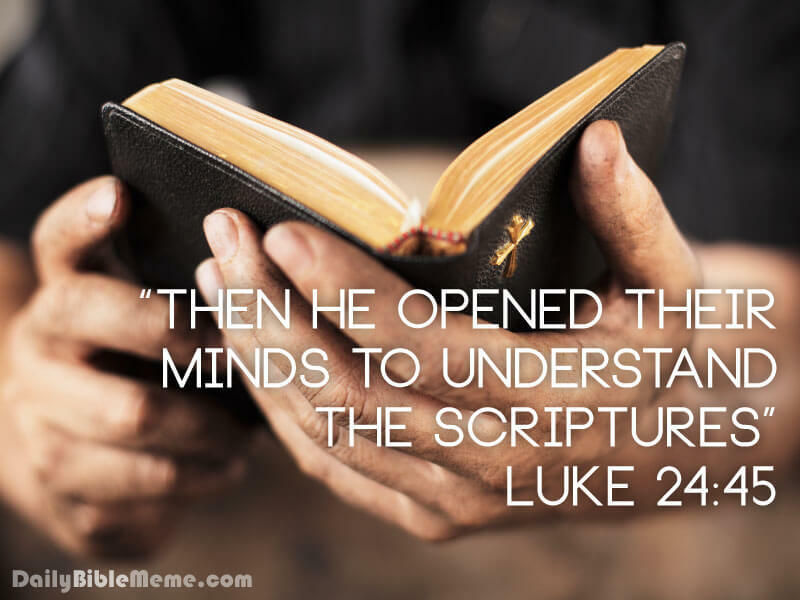 God Can Open Our Mind To Understand Scripture. Not only that. He will fill you with his Holy Spirit! What Does God Say About His Kingdom?